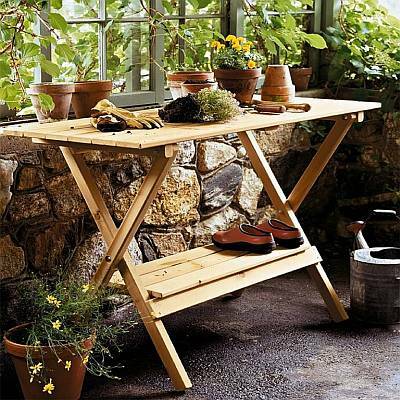 Maintaining an attractive and tidy patio, porch, or deck can be a challenge for homeowners who enjoy yard work, gardening, and other outdoor activities. 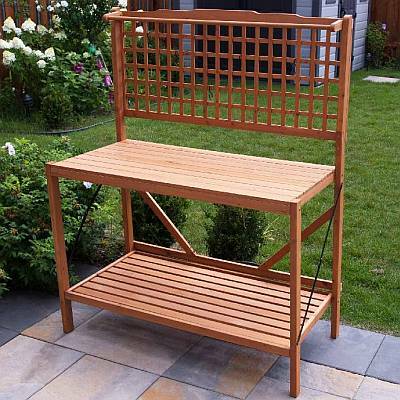 Unless you keep track of gardening tools and gardening gear, yard tools, and other outdoor accessories like patio furniture cushions, children's toys, and garden hoses, the backyard can quickly look messy, and needed tools can get easily misplaced. 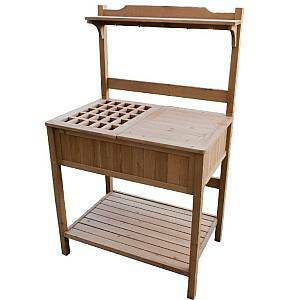 Luckily, you can store your outdoor gear with one of the durable Storage Benches, Storage Boxes, or Potting Benches offered at BackyardCity.com. 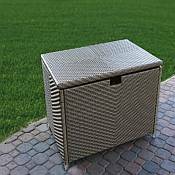 These beautiful Benches and Boxes are a practical and stylish way to keep your outdoor accessories organized and tidy. 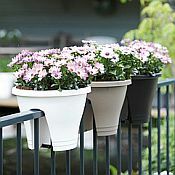 In addition, our Planters and Window Boxes allow you the freedom and ease of container gardening. 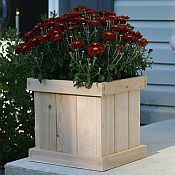 Grow your own crisp vegetables in one of our Raised Cedar Planters, and brighten your home with your favorite colorful flowers in one of the beautiful Window Boxes. 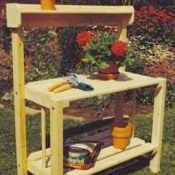 Just a few small additions of flowers and plants can make a world of difference in the look and feel of your home. 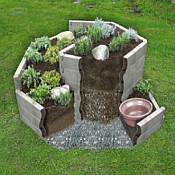 Read more about Three Solutions to Common Gardening Frustrations in this informative article. 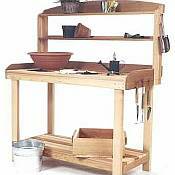 Please click a link or photo below for more product details and pricing information.